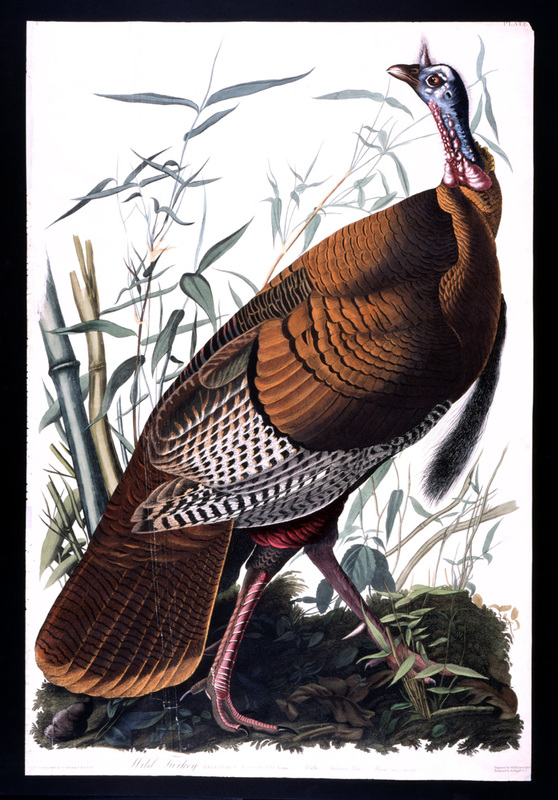 In celebration of Thanksgiving, the University of Chicago Library has created this research guide to provide a lighthearted, yet informative look at some of the many resources available about turkeys. Have a nice Thanksgiving holiday! Library of Congress, American Memory.